It is winter, it is blooming cold and sometimes you just need a red wine to make everything okay. Enter the Austrians and their medium-bodied red grape varieties like Zweigelt and Blaufrankisch. 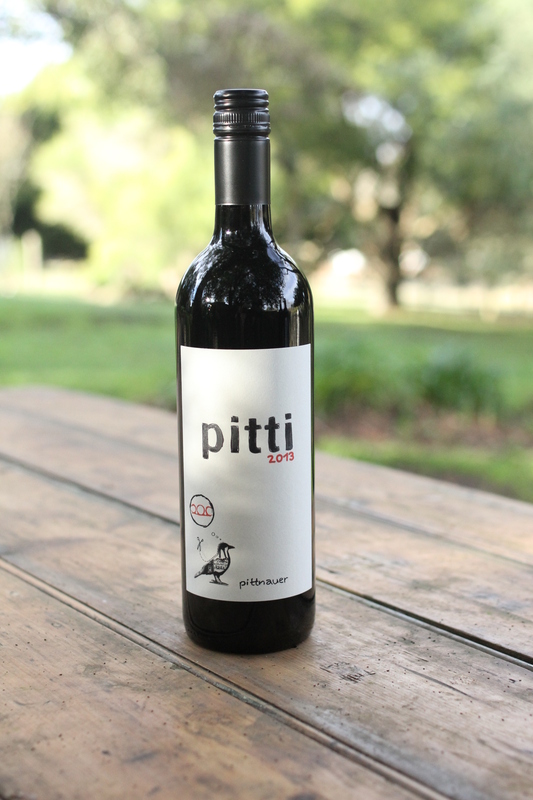 The best thing about these two grapes (apart from the fact that you sound like you can speak German when saying it phonetically) is that they marry perfectly together, which is what brings us to Pitti – a wine made from a blend of those two grapes from the winery Pittnauer. This style of wine is for fans of light to medium-bodied red wines and those that would not shy away from a glass of French Beaujolais or even Italian Dolcetto. The Pitti has more fruit substance than those two, but it sure as hell has the same juiciness and a fruity note that you get with some carbonic maceration. Fruit-wise we are looking at things like blood plums, pomegranates, blood oranges with a slight hint of iodine and violet.